Our comprehensive seven application lawn care program encompasses every facet of exceptional turf management: balanced fertilization, preventative weed control applications, post emergent weed control, proper diagnosis, and professional treatment. Our lawn care program will limit stress on your turf and ensure proper nutrition and health while preventing unwanted weeds. 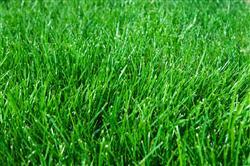 The feeding (fertilization) schedule is based around the times of the year that your grass is actively growing. 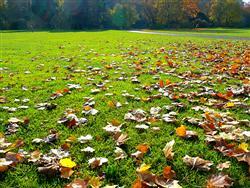 During the non-growing season, grass goes into a dormant state and basically shuts down. 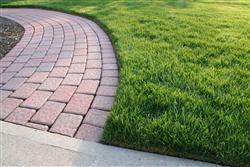 The dormant grass does not draw in many nutrients and should not be fertilized. 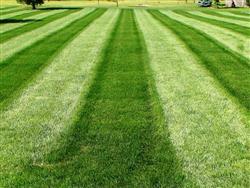 We use various fertilizer blends suited to the specific custom needs of your grass at the given time. For example, a high nitrogen blend is more effective in the early spring while a high potassium blend (respectively) is more beneficial in the fall for warm season grasses. Slow release fertilizers promote even, steady feeding between applications. 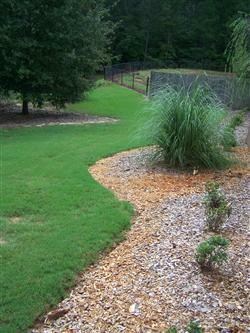 Our lawn care program also includes weed control (through pre and post-emergent herbicides). 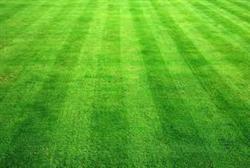 A healthy lawn is naturally resistant to weeds, however no lawn is completely resistant. As a result, pre-emergent herbicides limit unwanted weed germination and a selective post-emergent herbicide is typically employed to stop any that sprout. As with any comprehensive service, a certified, professional lawn care technician greatly increases the rate of success for properly diagnosing problems and administering these applications. Premier Tree and Shrub Care utilizes state licensed pesticide applicators who specialize in Ornamentals & Turf to ensure your property is managed properly. When the Summer growing season comes to an end, the next part of a proper annual maintenance program is to ensure that all leaves and debris that accumulate on your property are cleaned up in a timely manner. 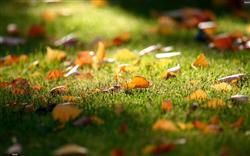 Fall clean-up services prep your yard for the cold hard winter ahead by removing leaves, cutting the lawn to the optimal height, and ensuring your property looks well kempt while everything is going dormant. Any plant diseases spreading in fall will likely remain there until the Spring by living in leftover debris like leaves, dead branches, soil or other fungal-holding material if not removed. Elements such as mycelium, spores and other reproductive fungal cultures are the best way for plant-killing diseases to span the winter and infect your yard again in the Spring. 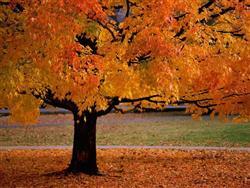 It’s always best to have the final fall cleanup done by professionals who can identify and eliminate them. 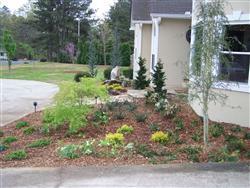 Landscape bed areas are kept looking great with a proper bed maintenance program. In conjunction with our lawn maintenance and lawn care program, we offer a weed control program to address issues in bed areas. We utilize a full spectrum of control methods including manual weed removal, pre-emergent weed control, and post-emergent herbicide applications. Please ask for this inexpensive upgrade to your existing lawn maintenance or lawn care agreement.